Every woman that has been proposed to remembers exactly how it happened, where it happened, the day, and the exact emotions that coursed through her body. While the moment is usually a blur, every woman remembers every word and action that comes with and leads up to that moment. In my opinion, the best proposals are the planned surprises. The ones where the groom sets it all up and the bride has no idea that anything is happening. That is exactly what happened to this bride-to-be when her boyfriend set her up. It was a normal day for this woman when she was unexpectedly pulled over by the Palmdale Sheriff’s Department for a DUI. While the woman had no alcohol in her system, she was not belligerent or rude when they asked her to step out of the vehicle to perform a field sobriety test. The officer asked her to do the normal, simple tests. Which she would pass. But she had no idea that her boyfriend staged the whole scene to make for the most memorable proposal. 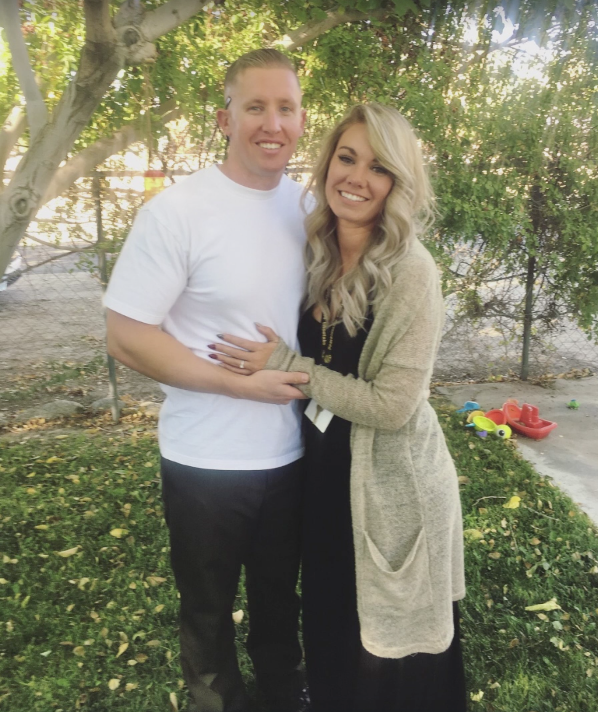 In the midst of the field sobriety test, Deputy Keven Bowes rushed in behind his girlfriend as she was taking direction from another officer. He rushed up behind her and got down on one knee, holding the ring up for his blushing bride to see when she turned around. She did a few tests before the officer asked her to complete a more complex test that involved her turning around. The hard test would end there. The easy one was on his knee in front of her. 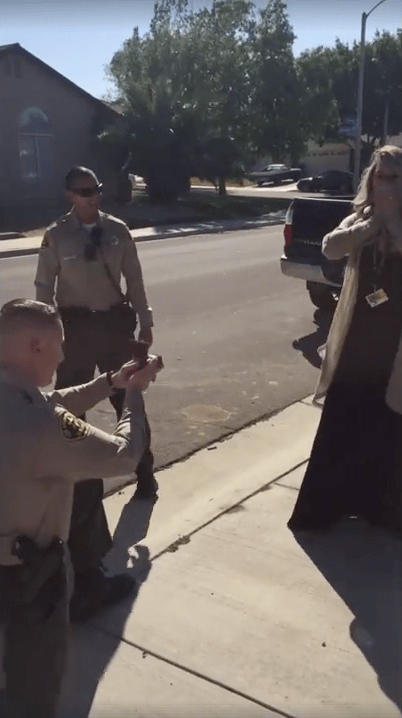 As you see in the video, the woman is completely stunned, in disbelief when she sees her boyfriend down on one knee with a ring. She is so stunned that she can’t even give an answer right away. 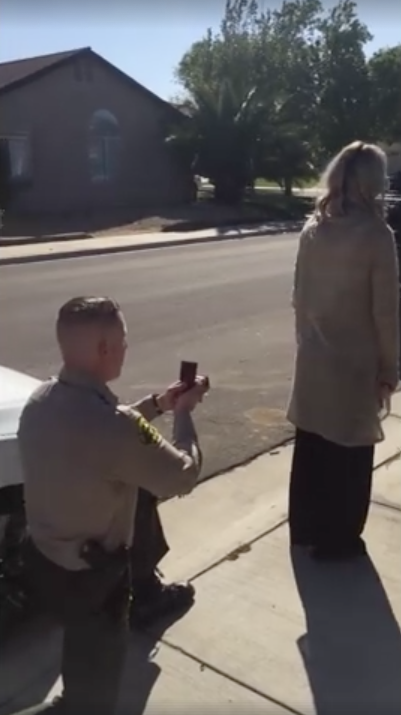 Deputy Kevin Bowes made this proposal memorable and thanks to the Palmdale Sheriff’s Station for the video! If you just love a happy ending with smiles and joy, like and SHARE this story with your family and friends! ThisWentBOOM! is a modern digital news company covering information on lifestyle, entertainment, gear, and the news people are raving about.